How EGL is Different From GIA Certificates? EGL Vs. GIA, Where EGL Succeeded? 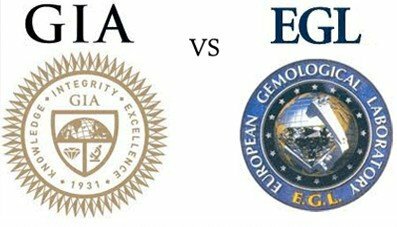 EGL Vs. GIA – What it Means For You: The Consumer! How EGL is Different From GIA Certificates? And How Diamond Grading Works? Knowing how to read a diamond certificate is great, but if you are relying on the information that’s on the certificate you MUST understand who is the company that’s providing the information and what the standards they use to determine their grading reports are. One of the most common questions I get regarding a diamond certification company is about EGL What is EGL certification? What is it in EGL Vs. GIA? 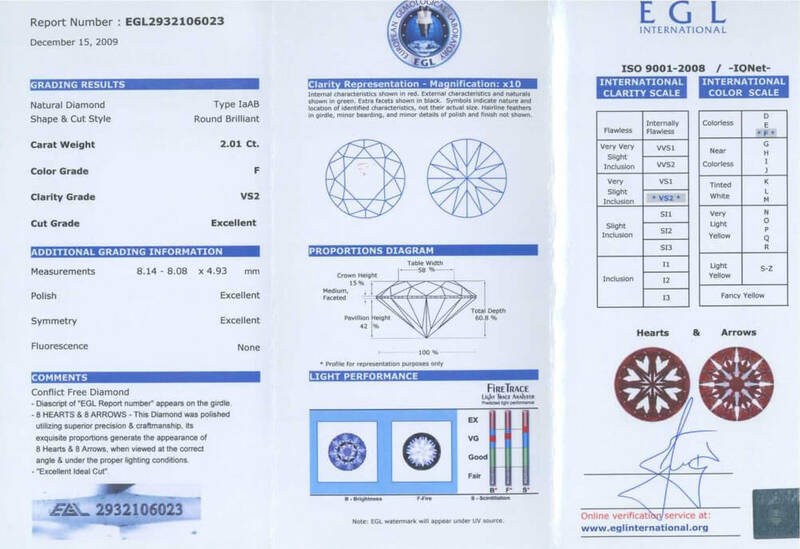 Is EGL Certificated diamonds safe to purchase? 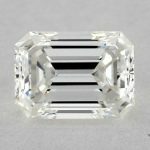 Why EGL diamonds are much cheaper? What we will cover (or uncover) today is something your local Jeweler probably will never give you, and most probably won’t be happy if you know this info! The EGL was founded in the mid 1970’s in Europe, as a response to a growing number of problems that diamond merchants (and this is a key point as you will see below) had with both AGS and GIA. EGL employs more than 1100 scientists, researchers, and educators , and they have laboratories in different cities around the world, they have some in London, Paris, Mumbai, Hong Kong, Tel Aviv & other cities, it’s worth to mention here that since EGL is a business rather than a non-profit, these locations are different businesses and each has their own standards to follow, some of them are better than others, but in common, they share some standards that we will explain shortly. 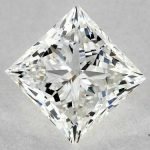 One of the most notable grading technique that was made by EGL is introducing a new clarity grading technique for diamonds that weight less than 1 carat, they called this new grade an SI3, but is this “convention” considered an advantage for EGL? We will know the answer shortly, and why. Unlike EGL, GIA is an independent nonprofit organization that was established back in 1931, they employ more than 1400 employees, GIA headquarter is located in CA, and their offices are found across 13 countries, with 11 campuses, 9 laboratories and 4 research centers worldwide. 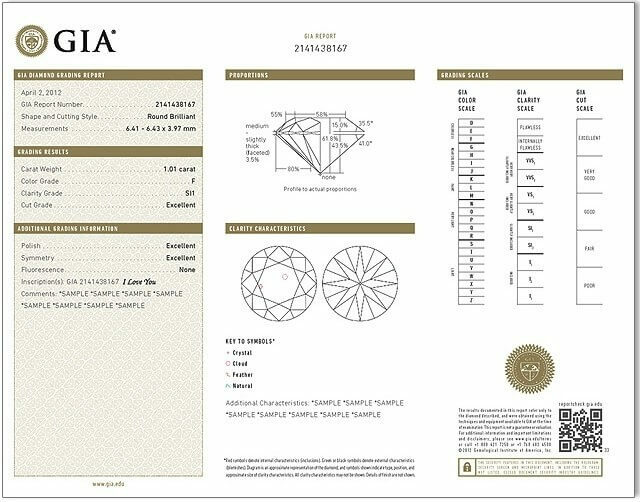 GIA standards are so high that it’s considered the leading diamond certification provider worldwide, all their labs follow strict guidelines & standards, so any diamond that get a GIA, you can rest-assure that it was tested very carefully, and all the details found in the certificate are 100% true, an example of the certificate is seen on the right here. So, EGL invented SI3, do you know what GIA had invented? The 4Cs! Yes, GIA have invented the 4Cs (Cut, Carat, Clarity, and Color), along with the International Diamond Grading System™ back in 1940s, until today, these are considered worldwide standard for evaluating diamond quality. GIA also are leading online educators in diamond industry, they have created their first online course back in 2009, and you can check their website education section for tons of info about diamonds. So now we have two competitors (That’s if we can call EGL a competitor for GIA), let’s see what advantages EGL have provided for the diamond industry, and if these advantages are for the merchant side, you (buyer) side, or both. Being a “for profit” company (unlike GIA and AGS) EGL set out from the get go to make life easier for the merchants in order to win over market share. What problems were they looking to address? Speed: Both AGS and GIA were taking too long to certify diamonds. Having inventory in house is key for a merchant (especially before online sales at stores like James Allen or Blue Nile). Having a diamond out being certified for too long can have a negative impact for merchants. EGL set out to speed the process and return the goods to the merchants faster, this way, merchants will not have their diamonds (that they have most probably paid its price) out of their inventory for a month or two until it gets certified from GIA or AGS, EGL certificates were life-saver for these merchants. Cost: Both AGS and GIA are more expensive than EGL (There is a kind of relation between cost & speed as you can tell, since it gets verified & certified faster, the process would be much easier & shorter), and by going after volume EGL was able to lower prices. An EGL vs. GIA will typically be around 20% lower cost to the diamond merchant. 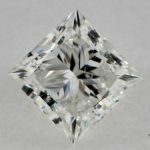 Low Clarity Grades: It is well known that diamond clarity plays a major part in the diamond buyers decision making process. Many merchants have a hard time selling any diamond that falls into the I diamond clarity family (example I1 or I2), don’t mix this I with the color grade I. 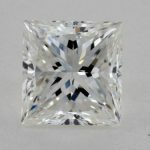 Both GIA and AGS have a wide variety of diamonds that fall into the I clarity grade. EGL invented something called an SI3 clarity grade in order to provide merchants the ability to stay out of the I family, so what they actually did is they replaced the clarity level I with a new clarity level, and named it SI3. So for example, when comparing low clarity of EGL vs. GIA the GIA will come in at an I2 or I1 while the EGL comes in at an SI3 (just an example). Obviously this is better for the merchant! Strict Grading: You should recall the diamond grading system is accepted but not mandated. Each certifying company is free to use their own measurements. Realizing that having higher diamond clarity and diamond color grades is of interest to the merchants EGL is much more lax in their grading systems. It is not uncommon diamonds that are 2 grades higher in EGL vs. GIA. For example an H or I color GIA diamond might be graded by EGL as an F or G! Until now I have been talking about what EGL offers the merchant but what does it mean for you, the diamond buyer? In short- stay away from EGL diamonds! As you see above all that EGL offers are advantages to the merchant! They are able to offer higher graded diamonds (both color and clarity) for cheaper prices. Why are they cheaper? Because everyone in the diamond industry knows that the quality of an EGL vs. GIA is inferior and the wholesale price is already discounted to take that into effect. This discount (or part of it) can then be passed on to a consumer. 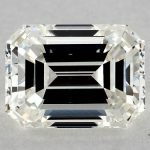 Many times I have seen EGL diamonds priced only slightly below similarly graded GIA or AGS stones (e.g. he shows you an EGL H-SI1 and a GIA H-SI1) In this case you can assume that the merchant is ripping you off! In the example I gave you can assume this diamond would be graded by GIA as an I-I1! If you think I am being to harsh take a look at both Blue Nile and James Allen (read our Full Review for James Allen here) the 2 premier online diamond stores, and look for a diamond that is EGL certified – you won’t find one! Because the online business relies heavily on the certs it is most important to only use certified diamonds with the highest standards. One last point – EGL has many locations and each of them is run as an independent business. So EGL Los Angeles is totally different then EGL Israel. While I would recommend staying way from both, but EGL LA does have a better reputation. EGL played into the needs of diamond merchants. EGL offers no advantage to a buyer\consumer. EGL grades with lower standards then GIA or AGS. EGL is heavily discounted in the diamond business to business market. If a jeweler tries to sell you an EGL diamond, politely ask to see an AGS or GIA. 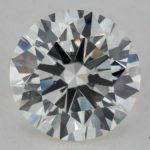 If a Jeweler tries to sell you an EGL diamond for close in price to a similar AGS or GIA stone- leave and don’t buy form that jeweler as chances are he/she is ripping you off. Never buy an EGL Israel or EGL Belgium diamond!